Ross Ryan Ringenberg, 33, of Elkhart, died peacefully Tuesday, December 6 at Western General ICU Edinburgh, Scotland. He was traveling with friends in Scotland when he became ill. Despite increasing physical disability Ross loved opportunities for adventure, learning and meeting people. Ross was born February, 1983 in Minneapolis, MN to Ron & Frances (Valberg) Ringenberg. The family moved to Wheaton, IL where his physical challenges began at the age of eight. Ross progressed from using a walker to occasionally needing a scooter during high school and college. Later came a power assist wheelchair and finally a joystick-directed power wheelchair. In recent years Ross cheerfully asked friends at the dinner table to feed him. Ross attended Wheaton- Warrenville HS (2001) and was active at Lombard Mennonite Church where he served on two pastoral search committees and traveled with the youth group to Costa Rica and Nicaragua. He also traveled with his family to Israel Palestine, Ecuador, England, Belgium, the Netherlands, Germany and the Czech Republic. Ross attended Taylor, University, Upland, IN. With increasing physical needs through those years, graduation in 2005 became a reality for him through the support and caring of many friends on campus, particularly those who lived with him in community at Bergwall Hall. After graduation Ross lived with family in Middlebury, IN and worked at Everence for almost ten years where he took great satisfaction in his work as a web designer, participated in Toastmasters and earned certifications in various programming skills. Increasing physical limitations forced retirement from full time work but Ross continued to find ways to make a difference, connecting with people and volunteering. Ross was instrumental in moving the family to Elkhart where he enthusiastically embraced city life and participated in many downtown activities. He was involved with Church Community Services and the Center for Community Justice. Taking friends and visitors to the Wellfield Botanic Garden was a favorite Ross activity. He was always ready for a potluck get together, game night or movie outing. He took pride in keeping in touch with old friends and made a point of reaching out to quieter members in his community. The beginnings of a fun and lively reunion could often be traced back to the idea and plannings of Ross. Ross took classes at Anabaptist Mennonite Biblical Seminary, embracing the opportunity to think ethically and make more people connections. Ross attended Prairie Street Mennonite Church where he loved to sing and worship, where he served as an Elder and promoted stewardship of creation, recently connecting with the Indiana Urban Forest Council’s program ‘Leaves of Faith’ providing native trees and education to congregations. Ross is survived by parents Ron and Frances Ringenberg, brother Joe (Rachael) Ringenberg and nieces Lux, Joan Bea and Alma Ringenberg as well as paternal grandfather Ralph Ringenberg. Ross made lifelong friends at every stage of his journey and is remembered by a wide circle. Visitation will be Friday, December 16 from 5 to 7 pm and Saturday, December 17, from 10 am before the 11:30 memorial service at Prairie Street Mennonite Church, 1316 Prairie Street, Elkhart. 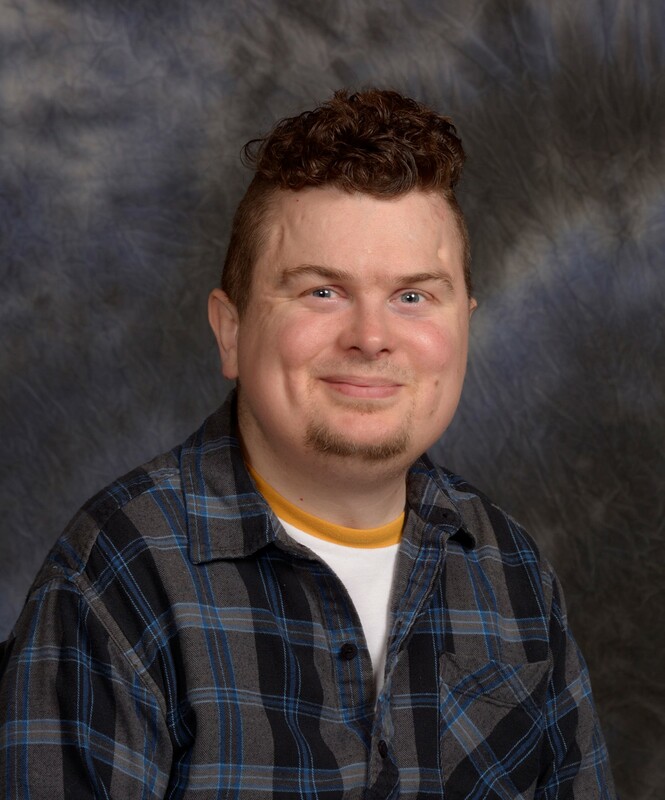 Memorial gifts may be made to Anabaptist Mennonite Biblical Seminary to begin funding a scholarship in Ross’s name for persons with disabilities or to Prairie Street Mennonite Church where Ross cared about creating space and welcome for persons in South Central Elkhart. What a beautiful service. So appropriate to a beautiful life well lived.